Among the 2.6 million visitors who come to Costa Rica each year, a big percentage (maybe even the majority) head to the Pacific coast. For good reason: the country’s beaches are among the most beautiful in the world. And there is a large variety of types of beaches and beach communities too. If you like to be “in the mix,” with a classic rock or reggae band playing at happy hour at your favorite beach bar where everybody knows your name…you can have that. If you’re a dedicated surfer who gets up before dawn to catch the best waves…there are certain surf breaks up and down the coast you don’t want to miss. 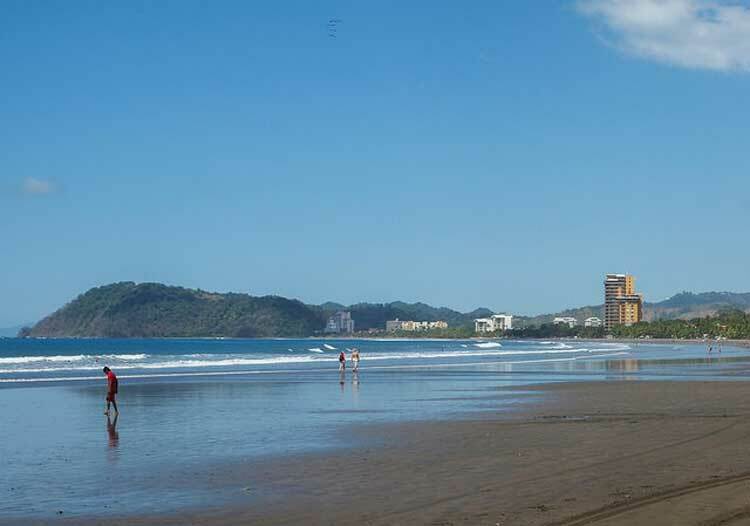 If a modern luxury condo overlooking the ocean is your speed…it’s in select spots in Costa Rica. Or perhaps you’d prefer to be in the wild, living in a rainforest filled with toucans, howler monkeys, and other wildlife with no development on the beach. Just you, the monkeys, palm trees shading you from the sun, and the glittering water. You can get all that—and more—in Costa Rica. Of course, these same reasons that draw tourists to Costa Rica’s Pacific are what compels retirees and other expats to make it their home…along with the lower cost of living, high-quality medical care, modern conveniences, and good-value real estate. Take Jacó, in the heart of the central Pacific coast. It’s one of the only places in Costa Rica you can buy titled beachfront land, as well as condos in buildings right on the beach. It’s a bustling town, with plenty of restaurants and nightlife along a “main drag” that parallels the beach through the center of town. Plus, the capital, San Jose, is just an hour and a half away. 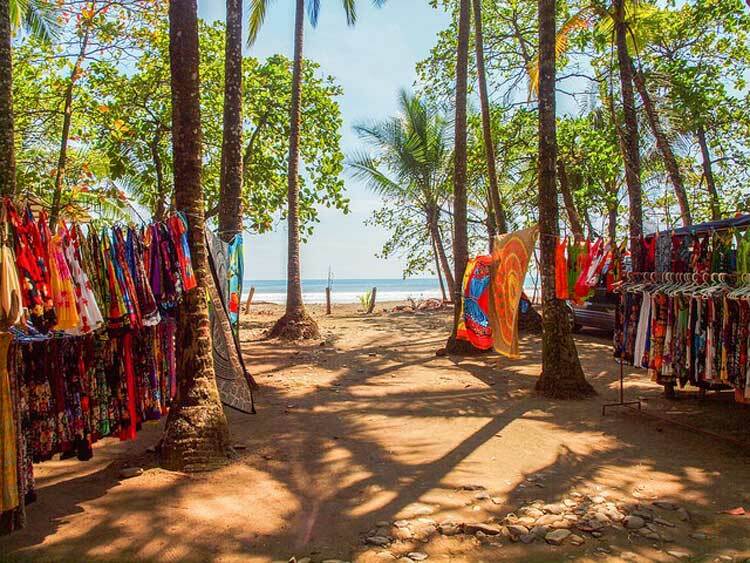 If you head south about an hour and a half, you’ll hit the funky little surfer town of Dominical. This fishing village has grown and changed a lot in recent years, but it still remains small and laidback. Enjoy a cold beer as you watch the waves or browse through the crafts and jewelry offered by local artisans (and avoid the tourist trinkets). Due to a large national park, development along the water in this southern Pacific coast region is very sparse. And tall, forest-covered mountains dropping to the ocean provide dramatic scenery. 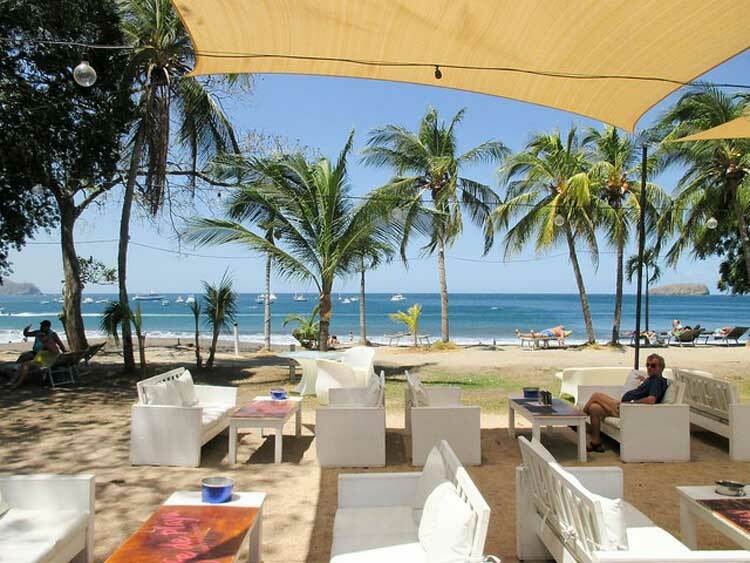 Playas del Coco, in the far north of the country, is a favorite of international and Costa Rican vacationers. Here the climate is drier than the steamy south and there are more days of sunshine. You’ll find walk-to-the-beach condos for under $80,000 (rents from $500 a month). And if you’re into beach bars and live music, they’ve got you covered. And this is a center for sport fishing too. 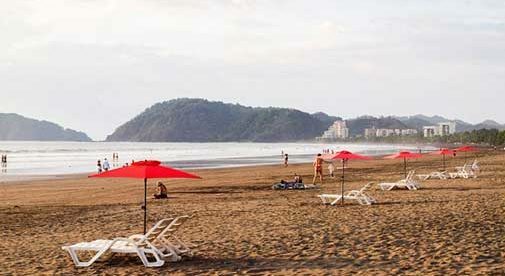 There really is something for everybody on Costa Rica’s Pacific coast. But no matter where you go, you can count on sunshine, friendly people, and good times.